Megan was raised on the Eastern Shore of Maryland. Growing up beside the beautiful but imperiled Chesapeake Bay, she became aware of the imbalance between humans and nature at a young age. After earning her undergraduate degree at St. Mary’s College of Maryland, Megan worked in environmental consulting and traveled whenever she could. 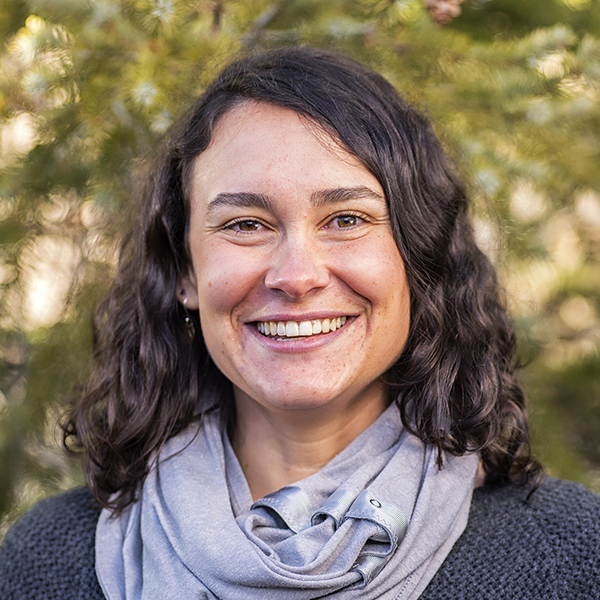 Megan's first visit to Patagonia inspired her to pursue an MBA in global, social & sustainable enterprise at Colorado State University, where she studied ways that business can be used to address major global challenges. During her time in Colorado, Megan fell in love with the Colorado Plateau and made trips there as often as possible. Megan is excited to be so close to, and working to protect, her favorite places in the country.